Here is this week’s collection of articles, blogs, and announcements covering the days of 4/17/16 – 4/23/16. 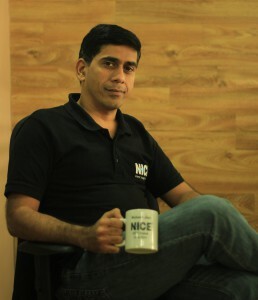 Our seventh featured speaker who will be at Global Testing Retreat 2016 is Mukesh Jain. GTR appears to be an grand event with participants from across the globe focused on testing community – to make things better. So, I decided to share my knowledge for betterment of the testing community and do my part of sharing knowledge. Here is this week’s collection of articles, blogs, and announcements covering the days of 4/10/16 – 4/16/16. Our next meetup is scheduled for April 26, 2016. We are just a few weeks away! 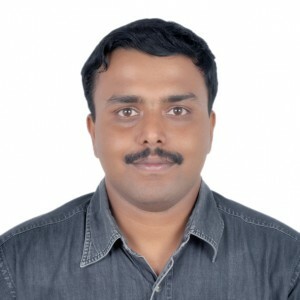 Matthew Eakin has volunteered to give a presentation on “Cucumber as a Collaboration Tool.” Having heard Matthew speak on several occasions, I am sure this will be an interesting discussion. For all of the details for our meetup and to RSVP, be sure to visit the Software QA & Testing Meetup on meetup.com. If you are going to be in the Columbus area, we would love to see you there! I am going to endeavor to try to post raw notes or recaps from previous meetups on a more frequent basis than I have in the past. 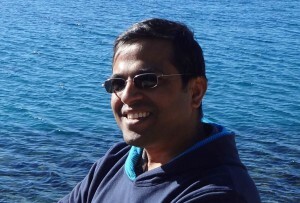 Our sixth featured speaker who will be at Global Testing Retreat 2016 is Anand Bagmar. 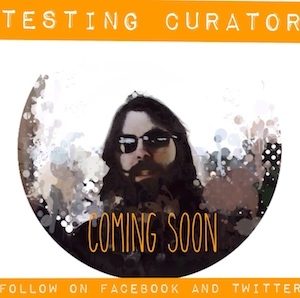 A couple of things really – the huge upside opportunity to learn from the community (attendees & speakers) while sharing my experiences with them and an opportunity to connect and network with the latest happenings in the testing world. 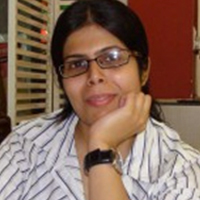 Our fifth featured speaker who will be at Global Testing Retreat 2016 is Kalpna Gulati. I had heard of this event and found it a good place where in the focus of events is in testing and innovative ideas. Through this event we can convey all the modern ways of moving the tech industry to innovative thinking and processes. 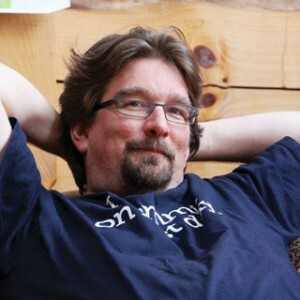 Our fourth featured speaker who will be at Global Testing Retreat 2016 is Olaf Lewitz. Schalk Cronjé invited me, we met at the Agile Coach Camp in Norway. Here is this week’s collection of articles, blogs, and announcements covering the days of 4/3/16 – 4/9/16. 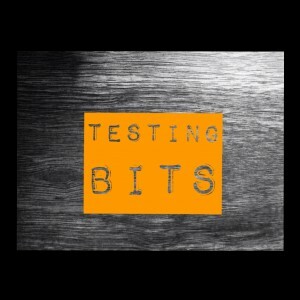 After a bit of a hiatus, Tweet Bits has returned. STPCon Spring 2016 was held in San Francisco, California from April 4-7. The hashtag to watch for the conference was #STPCon if you want to look over the full stream for yourself (which I highly suggest to get a better feel from the conference). THANK YOU to all those testers that took the time to post during the event! It really helps members of the testing community that were unable to attend.